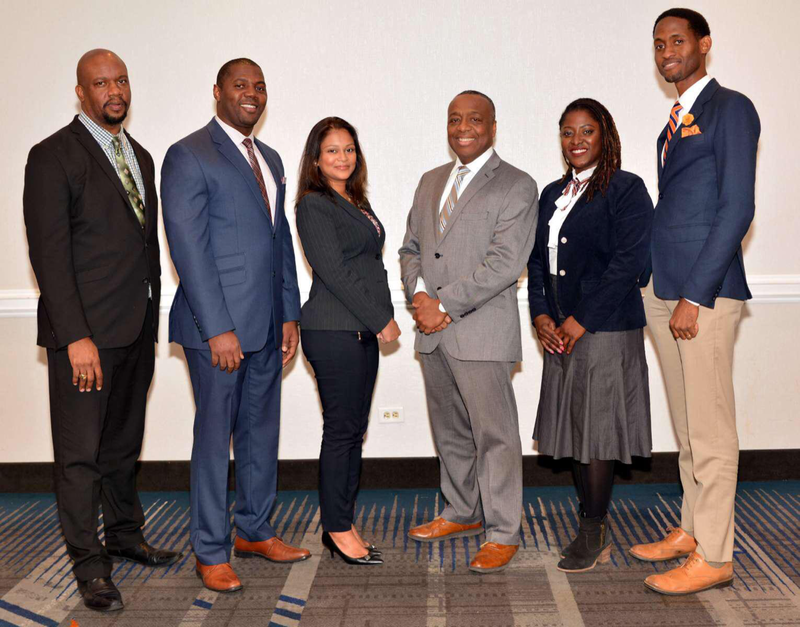 The purpose of the programs is to engage students in non-traditional ways that encourage them to consider a variety of career paths while enhancing their leadership. Students from specially invited schools have, at times, participated in some of our programs. 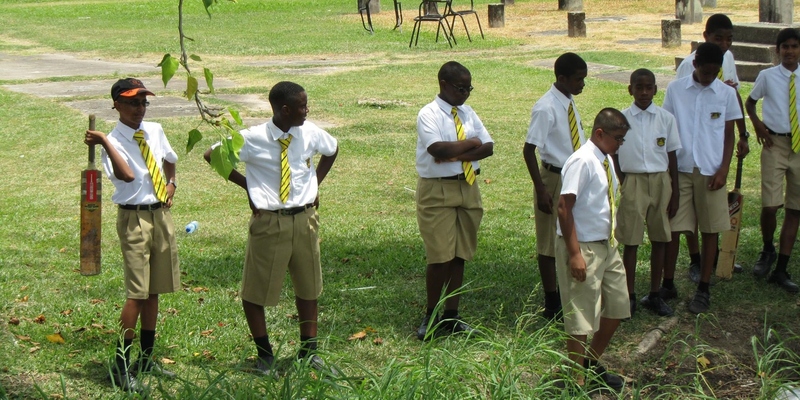 These schools include Tutorial High, North Georgetown Secondary, Annandale Secondary, Richard Ishmael Secondary, Christ Church Secondary and Bishops’ High School.